The Ducati Throttle Spacer Kit is designed to remove the slop/play in your bike’s ride by wire throttle system. Because there are no cables to adjust, this is the only way to cure that slop! 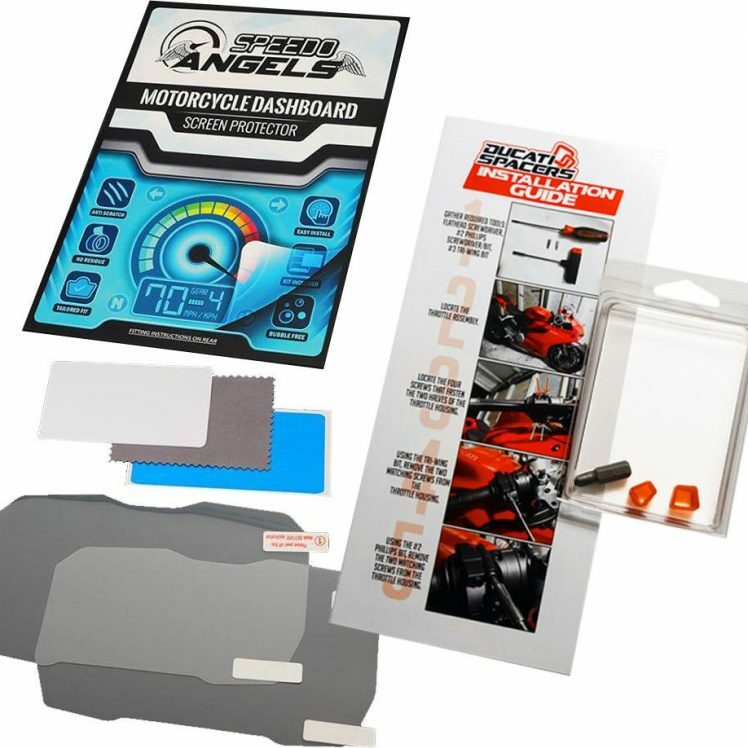 The kit provides amazing, tangible benefits by smoothing on/off throttle transitions. Feel the difference everywhere– whether the track, your favorite twisty road, or your stop-and-go commute! 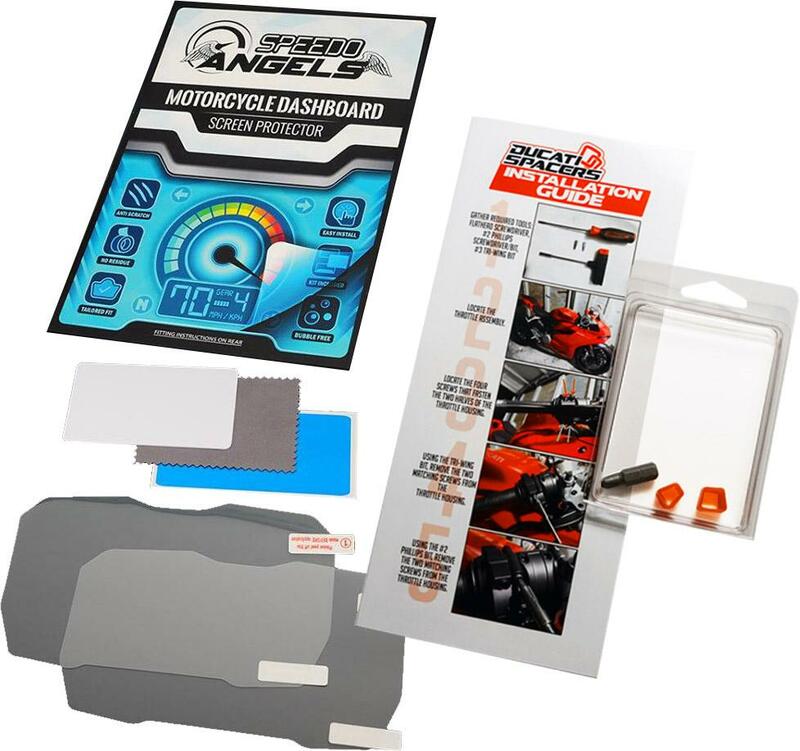 Includes a 4-page, full colour instruction manual, as well as the custom “tri-wing” screwdriver bit required to open the throttle housing!